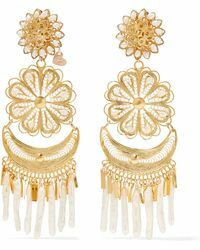 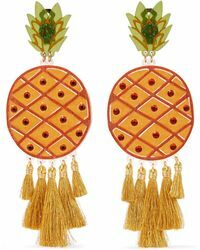 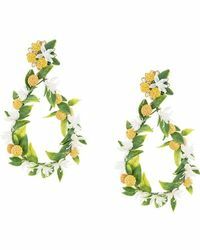 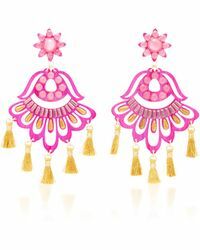 Statement earrings are trending - do you have yours? 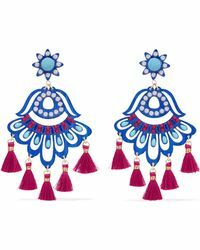 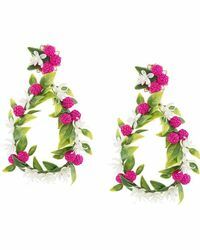 For something bold, you can't go wrong with a pair of Fiesta earrings by Mercedes Salazar. 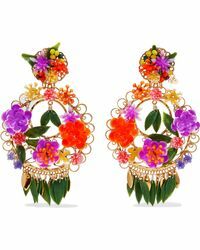 Loved by Katy Perry and Leandra Medine, the Fiesta is a celebration of all things colourful - exactly what you need to brighten up your new-season wardrobe. 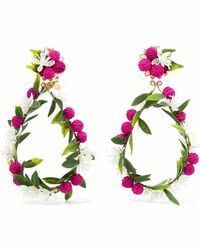 Coming in an oversized style, choose your favourite from tasseled, floral and novelty pieces (Carmen Miranda eat your heart out), the Fiesta looks just as great with party outfits as it does with a plain T-shirt and jeans.